Where is Europe going? 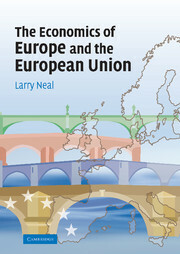 In this 2007 collection, several prominent European economists offer essays on the five big challenges to the development of the European Union (EU). Namely, the new European Constitution, European finances and the euro, the need to boost economic growth, competition in both new member states and countries further to the East, and the goal of forming a cooperative and productive relationship with countries on the European periphery. 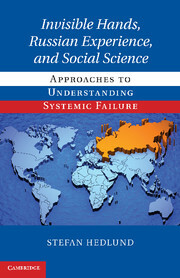 The book includes essays by Charles Wyplosz, who argues that enlargement and deepening are not substitutes but complements; Vito Tanzi who questions the Keynesian foundation of the Growth and Stability Pact; Daniel Gros, who criticises the achievements within the Lisbon Agenda, as well as essays by Anders Aslund, who claims that Russian and Ukrainian oligarchs differ little from US 'robber barons'. The final two chapters discuss the EU's European Neighbourhood Policy and long-term economic integration in Eurasia. 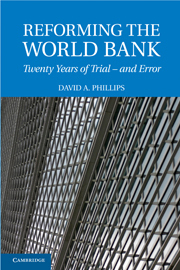 Listed in the Economist Top 100 Books of 2007. 10. Economic integration of Eurasia: opportunities and challenges of global significance Johannes F. Linn and David Tiomkin.